Brexit deal defeated by record-breaking 230 vote margin in stinging rebuke to PM May. 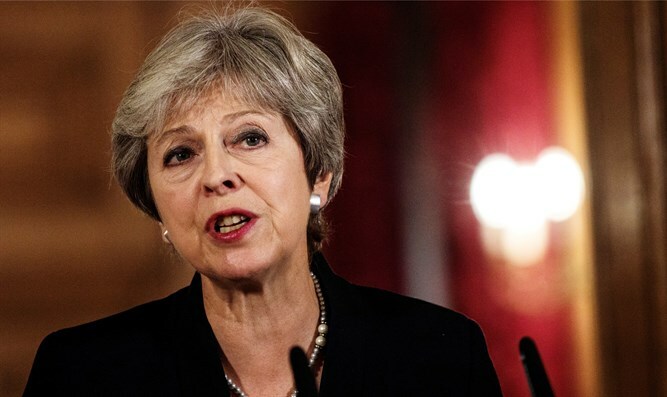 Britain's Parliament voted to reject Prime Minister Theresa May's Brexit deal Tuesday evening. A majority of 432 MPs voted against the deal while just 202 voted in support, in a stinging rebuke to Prime Minister May. The margin of 230 votes set a record in Parliament, with dozens of members of May's own Conservative party rejecting the deal. The vote marks the worst parliamentary defeat for a British government in over a century, and the first time since 1864 that Parliament has rejected a treaty negotiated by the government. Following the vote, Labour leader Jeremy Corbyn tabled a vote of no confidence against Prime Minister May. Parliament is expected to take up the vote of no confidence on Wednesday.